The Fire This Time by Jessmyn Ward, ed. I'm a little over halfway through these books, and several of them are featured in this week's book review post! Others will be discussed in future posts; for instance, I'm at work on what is turning into an epic post (or perhaps a series of posts) about the Syrian civil war as seen through the prism of literature. Very excited to share it with you but it will take me at least another week! And then there are a couple that I probably won't get around to reading. So. Many. Books. So. Little. Time! Once it gets chilly out, you can find me here. Oh! No, you can't - it's hidden away in Upstate New York. And let's be honest...I'm not flying to NY, where it's even colder, just so I can read some books. Besides, New York is a state of mind anyway, right? So, I'll be there in my brain...and curled up on my favorite reading chair covered in blankets at home in reality. Ahhh...the best of both worlds. 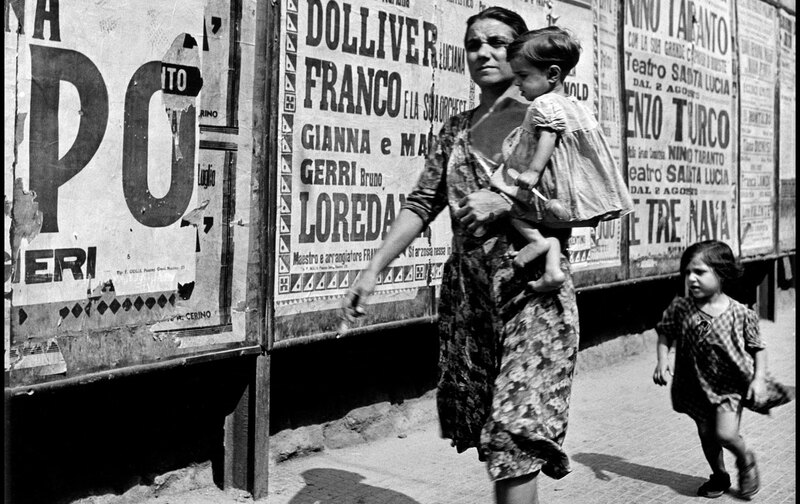 Are you an Elena Ferrante fan? (If not, you really should give her a whirl...the Neapolitan Quartet has taken the literary world by storm for good reason.) Some nosy super sleuth apparently has discovered Ferrante's true identity. I'm not sure how I feel about this, but, of course, I'm pretty nosy myself, so I had to check it out. I just have no self-control. None at all. Ah, well. Moving right along, I can't believe I forgot to post this last time: this year's MacArthur "genius" awards have been announced! Winners receive $625,000 with no strings attached, just for being their genius-y selves. I wait with baited breath every year, but so far...they haven't noticed my genius. YET. In any case, some fantastic literary names on the list this year. Check it out! Also, the National Book Award shortlist came out this morning. It includes Colson Whitehead's The Underground Railroad. 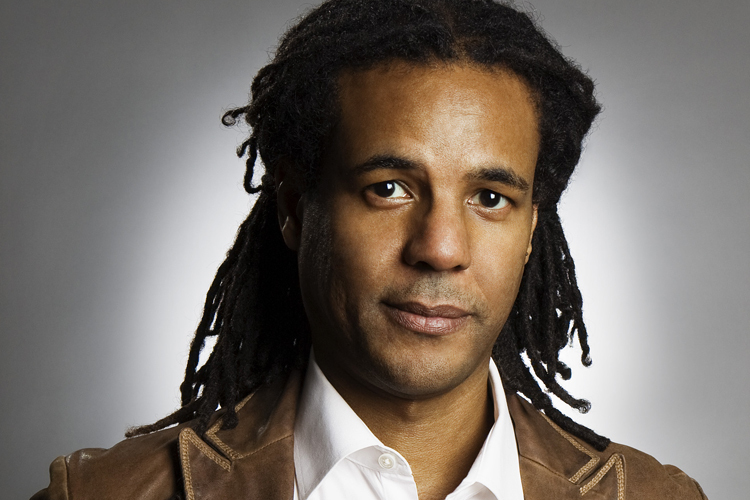 Of course it does, because Colson Whitehead is absolutely brilliant and also my literary boyfriend. If I knew how to make a little heart on this picture, I would. Someone get on that for me? Please? If you've never read Shirley Jackson's "The Lottery," now's the time to do it. Not only is it perfectly scary enough for the Halloween season, but it also has been published in a full-color graphic adaptation! Written almost 70 years ago, it's still as relevant as it ever was - you might even call it a timely meditation on the destructive power of groupthink (yes, I'm aware that's an anachronistic descriptor!). See an excerpt of the graphic adaptation here.